Start the new year off right by writing in your own personal journal. 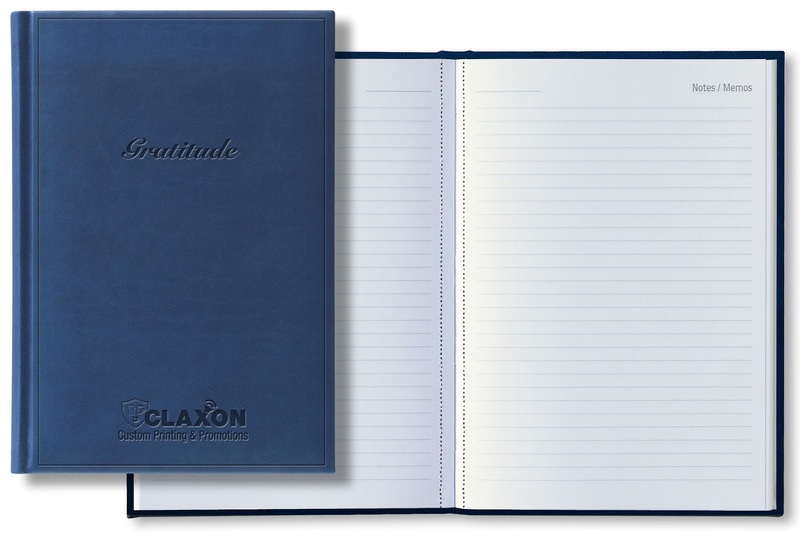 I recommend a "Gratitude" journal for writing down who and what you are thankful for each day or week. What are you thankful for? Great ideas and what a nice offer of a cool journal to use for it! I also recommend reading "The Miracle Morning" by Hal Elrod. He encourages journaling, along with other simple 10 minute activities each morning, to change your life.